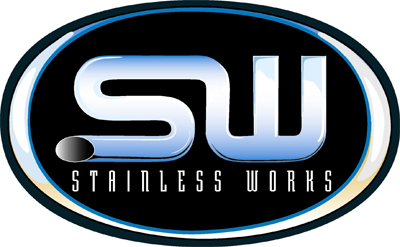 Stainless Works builds high quality stainless steel header and exhaust products for specific and general applications. SW headers are TIG welded and feature 100% 304L Stainless Steel materials. UPR Products has Stainless Works exhaust products available and ready to ship same day at prices that can’t be beat! If you are looking for a model that is not listed, call us at 561-588-6630 to order!